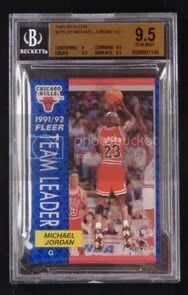 In 1991, Fleer allowed collectors to purchase acrylic 3-D versions of cards from their base set. These cards were redeemable through a wrapper exchange program where collectors had to submit $4.99 and three wrappers (plus $0.50 tax) for any player of their liking. These cards rarely appear on ebay and when they do, they tend to sell pretty well. 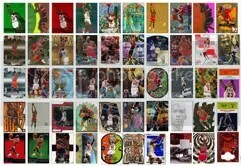 Michael Jordan has four variations (base card, all-star card, team leaders card, league leaders card) that usually sell in the thousands. I’ve seen sales anywhere from $1,000-$3,000+ depending on the grade and card. 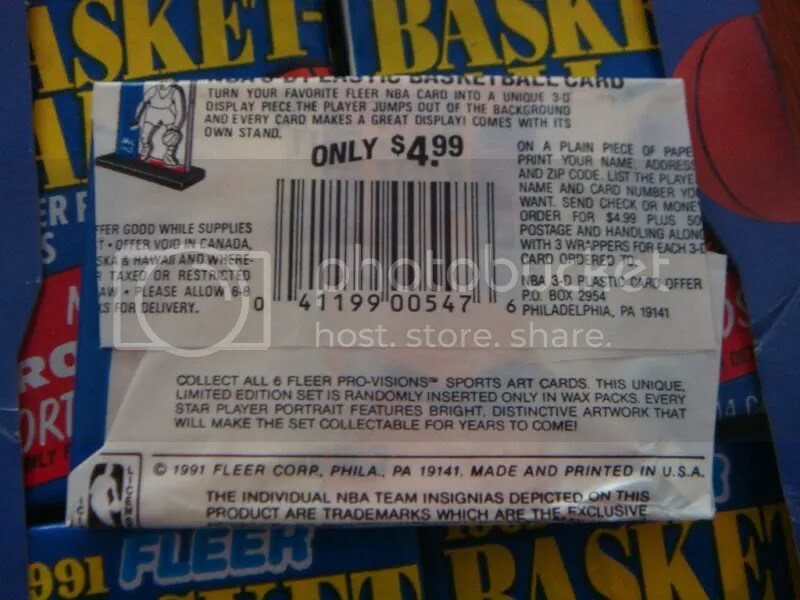 Thanks to Michael Jordan collector Stan (ebayID: stacik1313), who submitted this picture to me to verify the story on how these cards were distributed. I can only assume that there weren’t many collectors who participated in this redemption process, as you only see these cards pop up a handful of times a year on ebay. 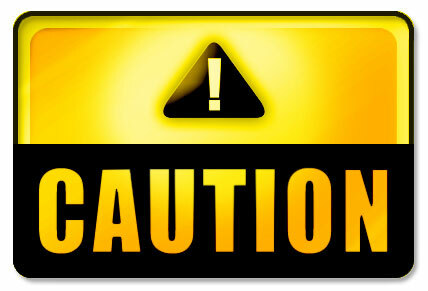 This entry was posted on Saturday, February 4th, 2012 at 1:24 pm	and posted in NEWS. You can follow any responses to this entry through the RSS 2.0 feed.